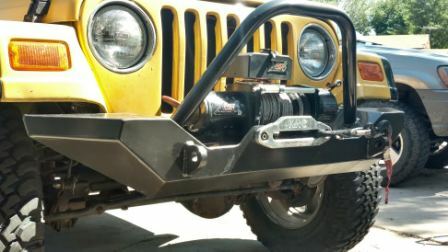 DIY Jeep Bumper-Weld your own Jeep bumper! 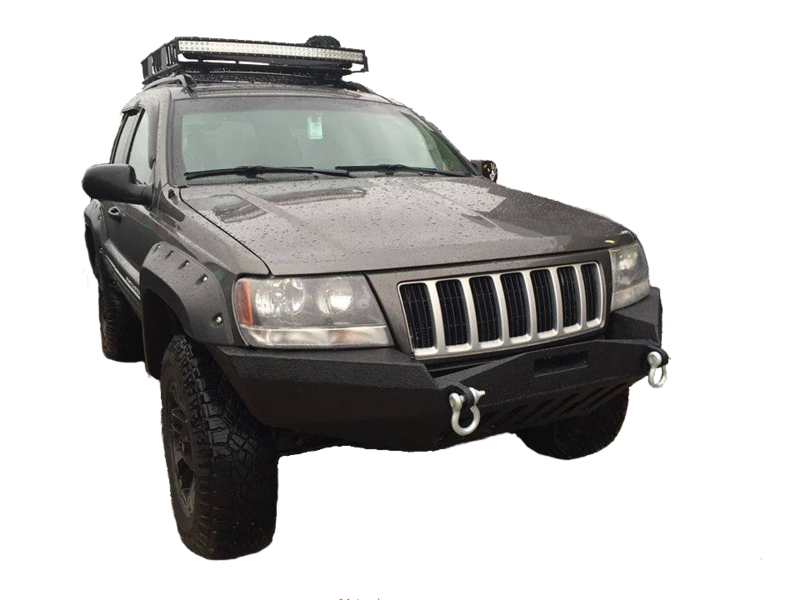 If you have an XJ Jeep Cherokee or ZJ, WJ Grand Cherokee, YJ-TJ Wrangler, you’ll find a bumper kit that fits your vehicle. “Do It Yourself ” and save. 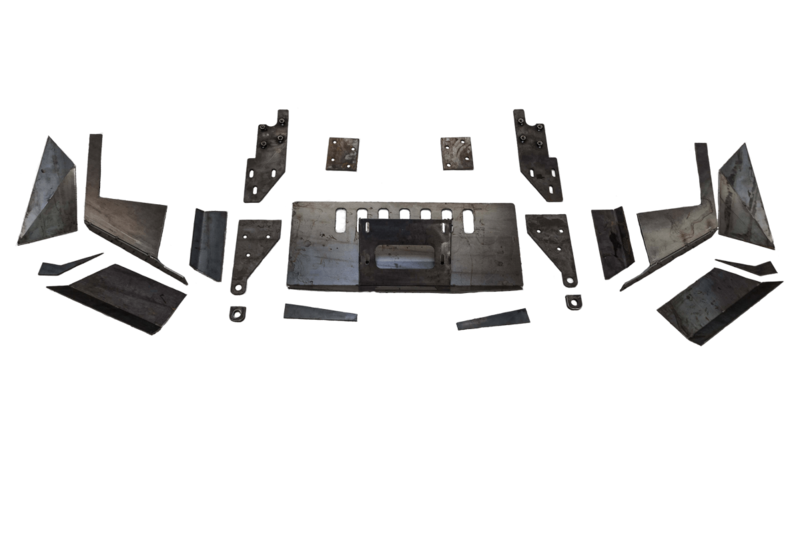 Most parts are pre-formed to correct angles, ready for your welding and grinding skills. 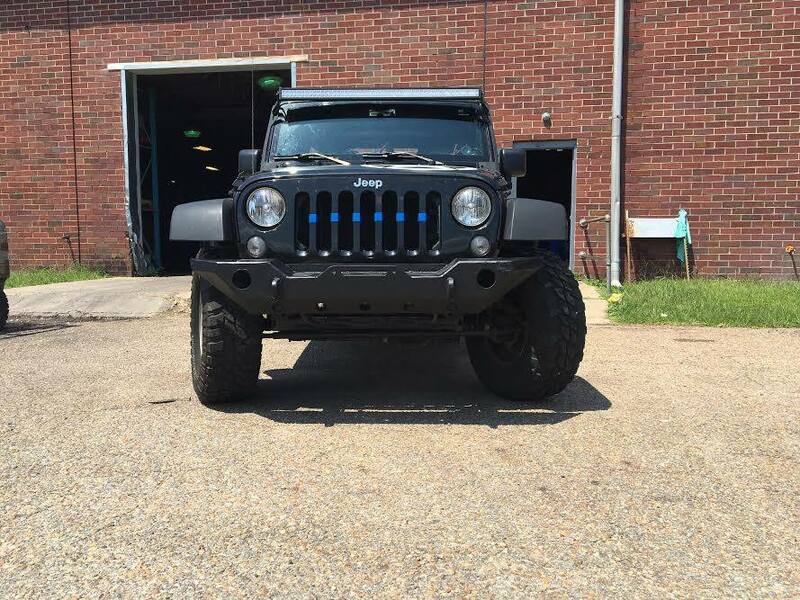 You can build this bumper in just a few hours. 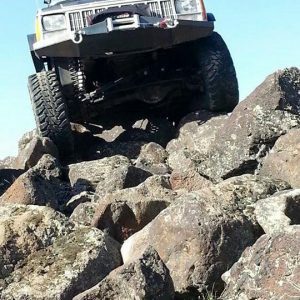 Includes shackle mounting tabs and winch plate as well as 1/4″ thick mounting brackets that also reinforce steering box location. Some years require modification to existing fender sheet metal. 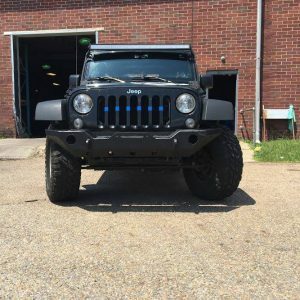 You will love our DIY Jeep Bumpers! 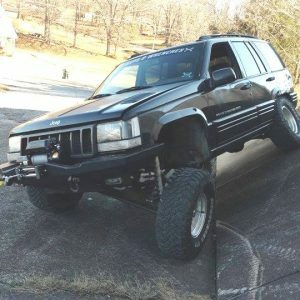 The ZJ Grand Cherokee Bumper looks awesome! 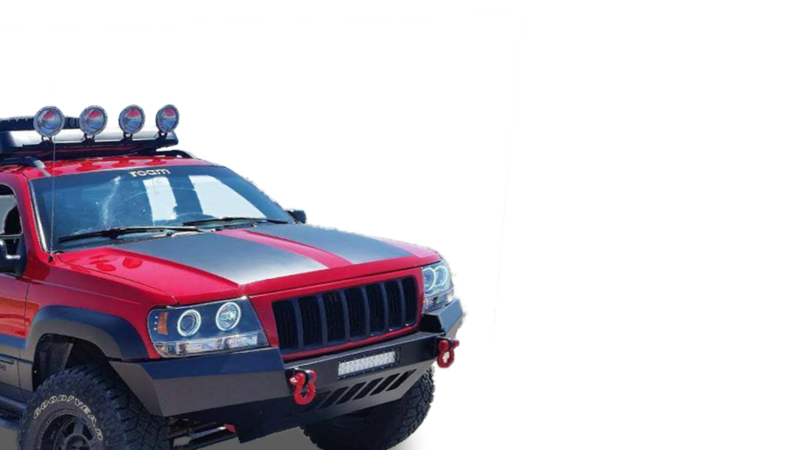 This precision CNC cut kit is perfect for the “Do It Yourself ” off road enthusiast who want to fabricate their own off road winch bumper for their Grand Cherokee. We supply all the pre-cut and bent steel and you supply the welding, grinding and your own finishing touches! 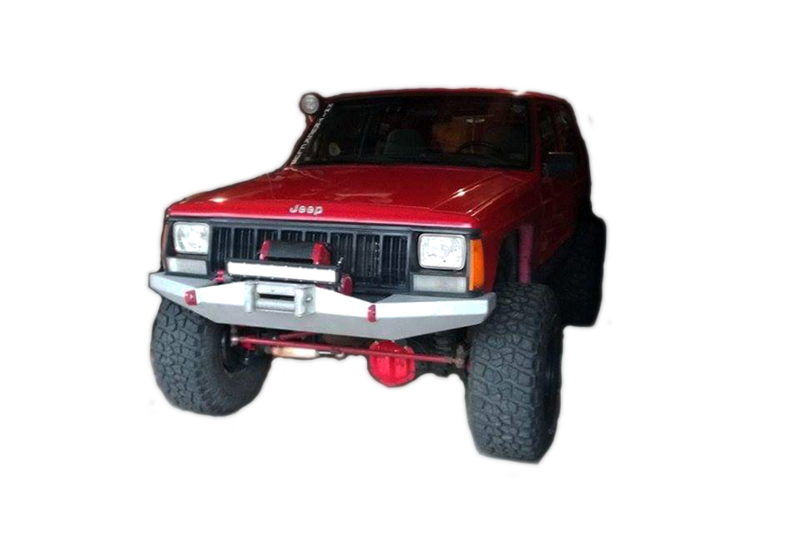 Includes mounting 1/4″ thick mounting bracket system with front shackle mounting tabs. 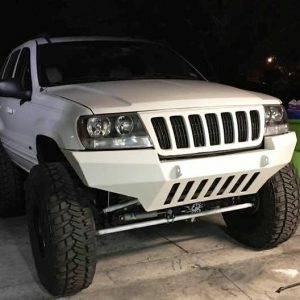 Weld your own 99-04 WJ bumper! 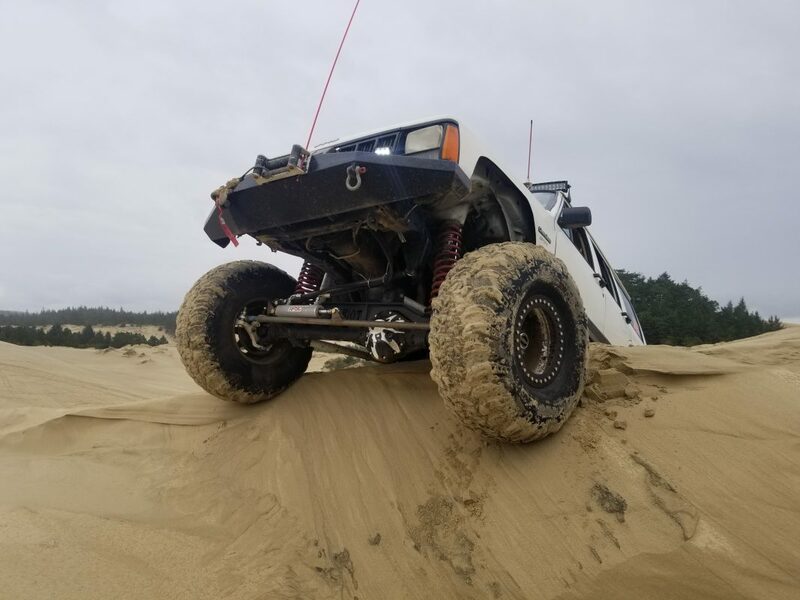 CNC precision cut kits are perfect for the “Do It Yourself ” off road enthusiast who want to fabricate their own off road winch bumper for their 99-04 WJ Grand Cherokee. 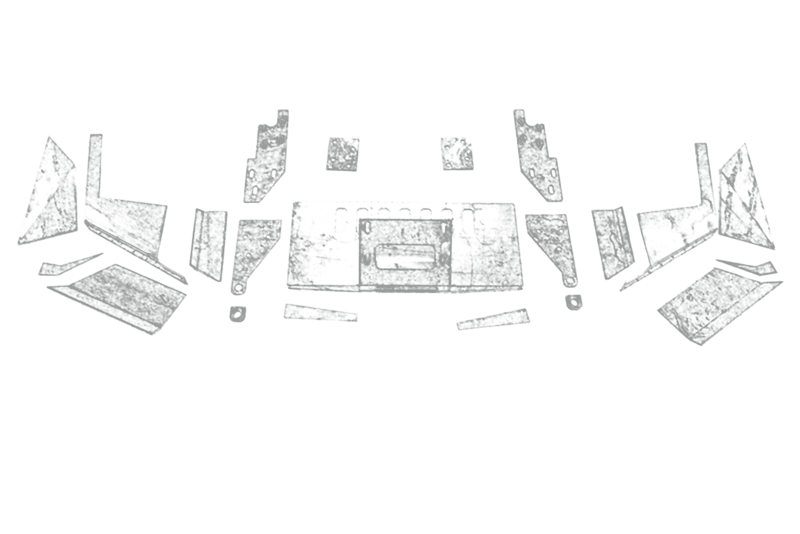 Requires modifications to existing sheet metal for mounting brackets to be installed. We have the best DIY Jeep Bumpers in the industry! 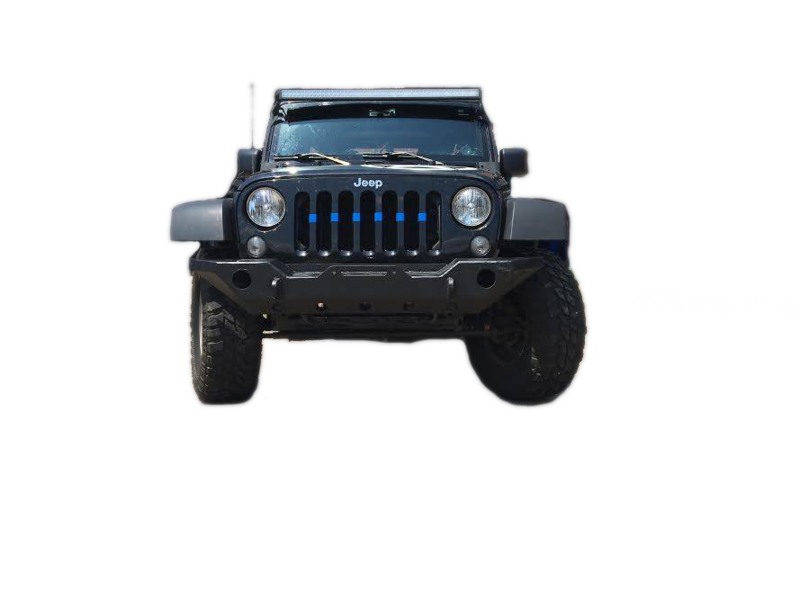 Our 07-16 JK DIY Jeep Wrangler front winch bumper kit is made from all 3/16″ hot rolled steel with stitched and formed parts making it a snap to put together yourself. 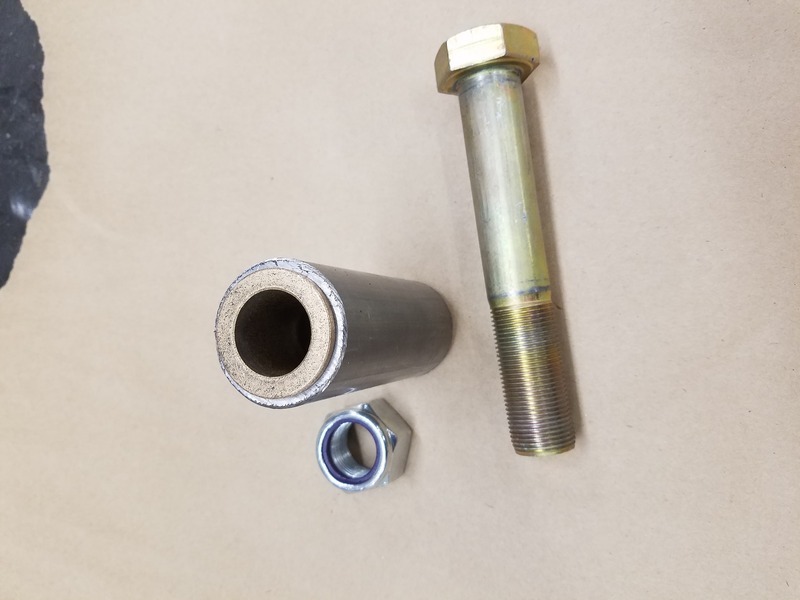 3/4″ weld through shackle tabs and reinforcement plates are included. 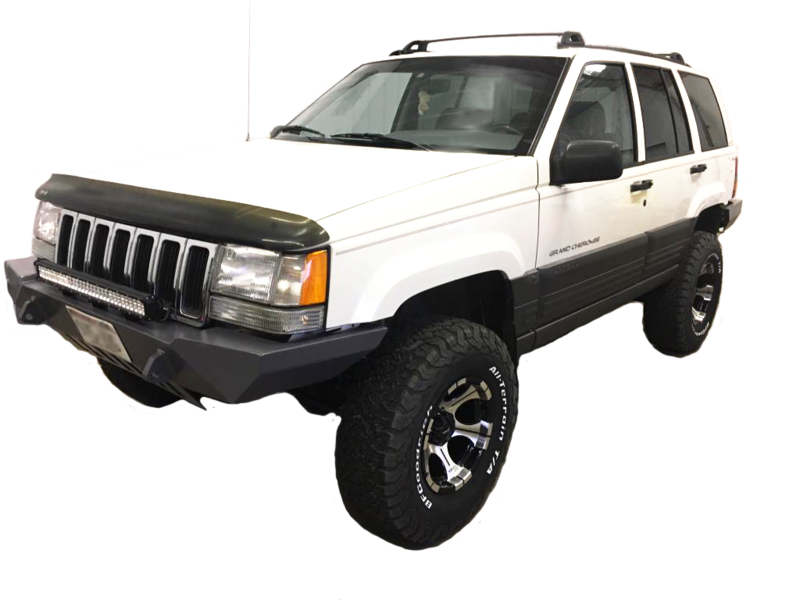 Add your own center hoop or brush guard to make it your own! 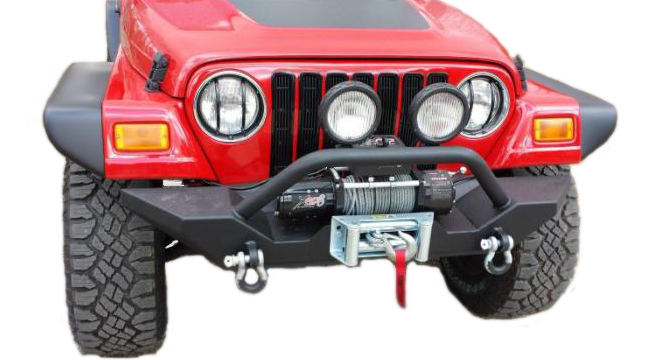 Our 87-06 DIY Jeep Wrangler front winch bumper kit is made from all 3/16″ hot rolled steel with stitched and formed parts making it a snap to put together yourself. 3/4″ weld through shackle tabs are included. 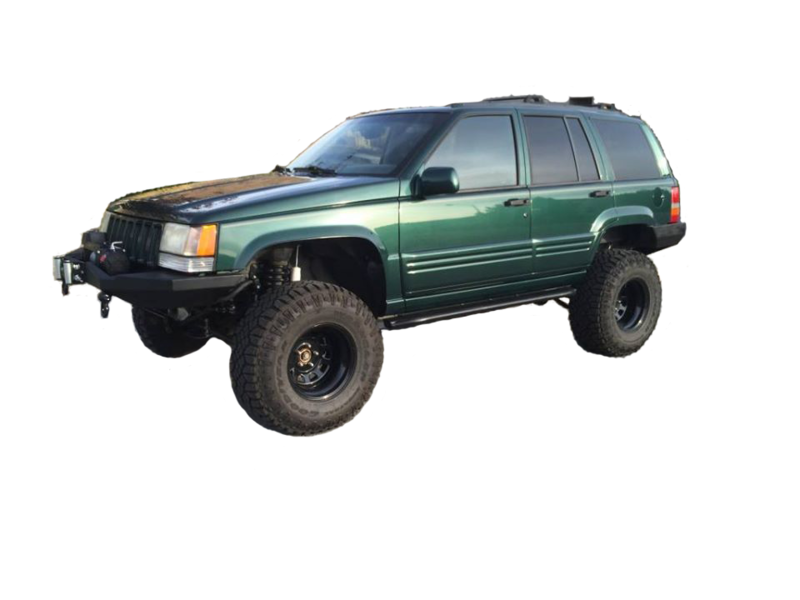 You choose standard kit or with 2 1/4″ light holes for fog lights. Add your own center hoop or brush guard to make it your own! 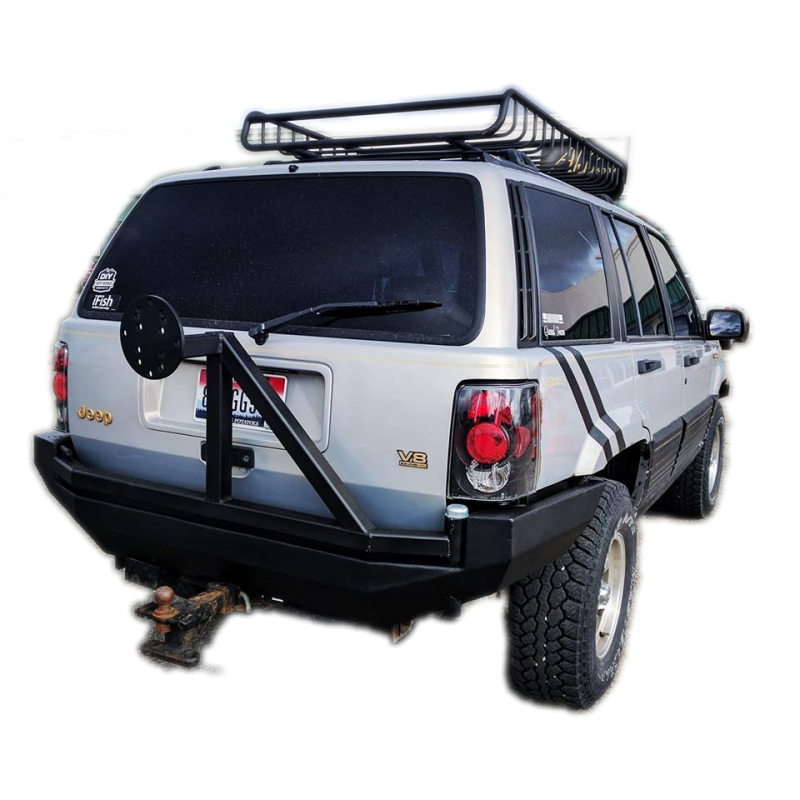 Tire Carrier Hinge Kit, Tire Carrier Swingout Builder’s Kit, Bumper Mounting Brackets, and More! Been a long while since I came up and picked up a couple of these kits from ya but wanted to say I’ve used and abused mine and it’s still holding up great! I’ll try to throw in a couple pics. Thanks for a great product. 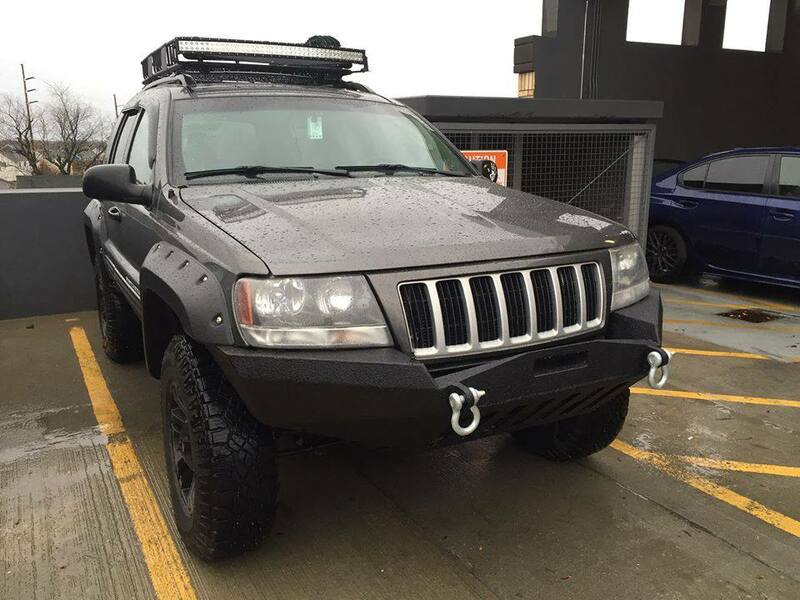 I recently purchased your bumper for my WJ! I’m thrilled with how it came out! 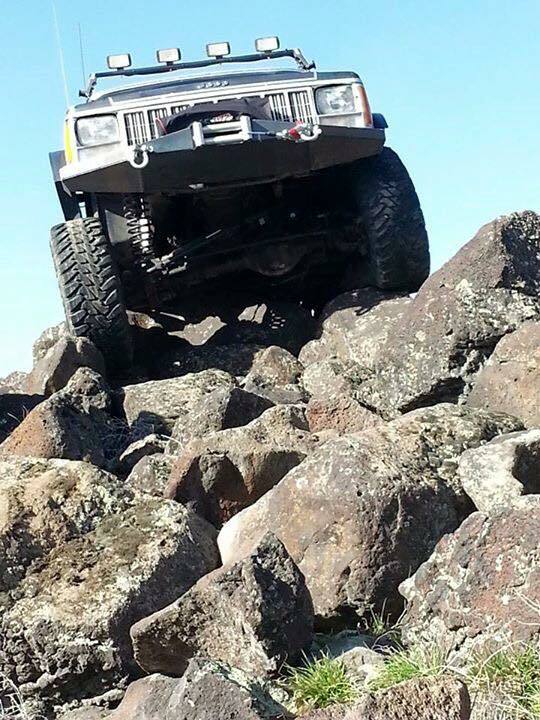 Can’t wait to get to take it out on the trails in CO next summer! 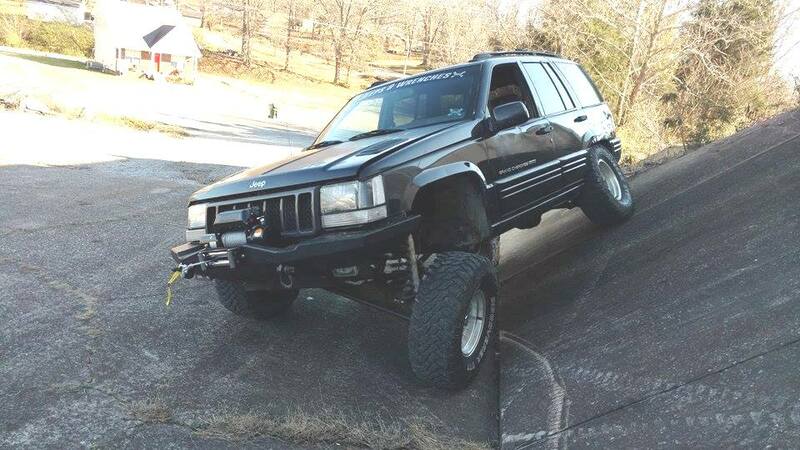 Hey, just wanted to thank-you for the rear zj bumper kit! I’ve got it all out on and together. Also thought I’d tell ya that Marc Edwards helped me out quite a bit with his build photos and talking me through a few things. Keep up the awesome work! 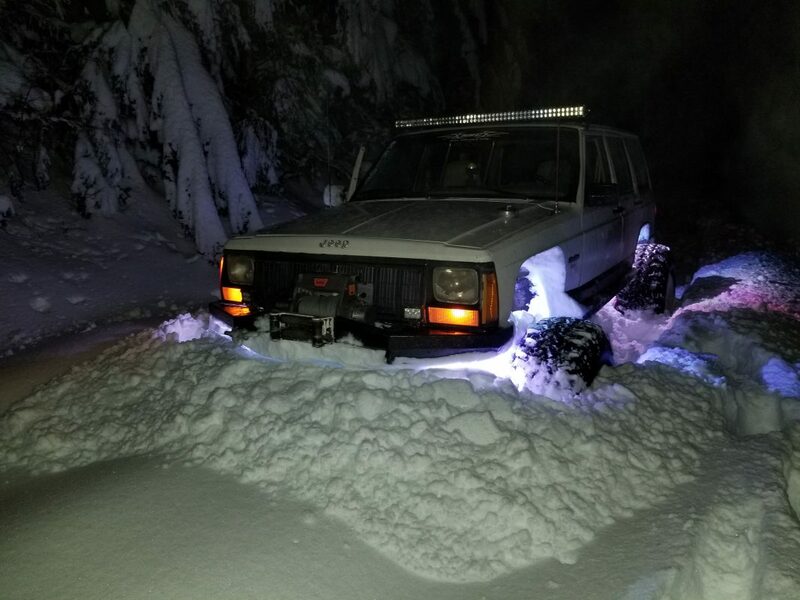 Love how the bumper turned out. 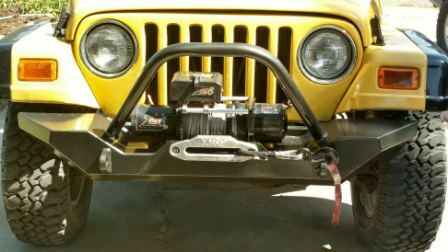 Went ahead and put a stinger on it and soon to be a 12,000 pound winch. Thanks again for an amazing bumper! 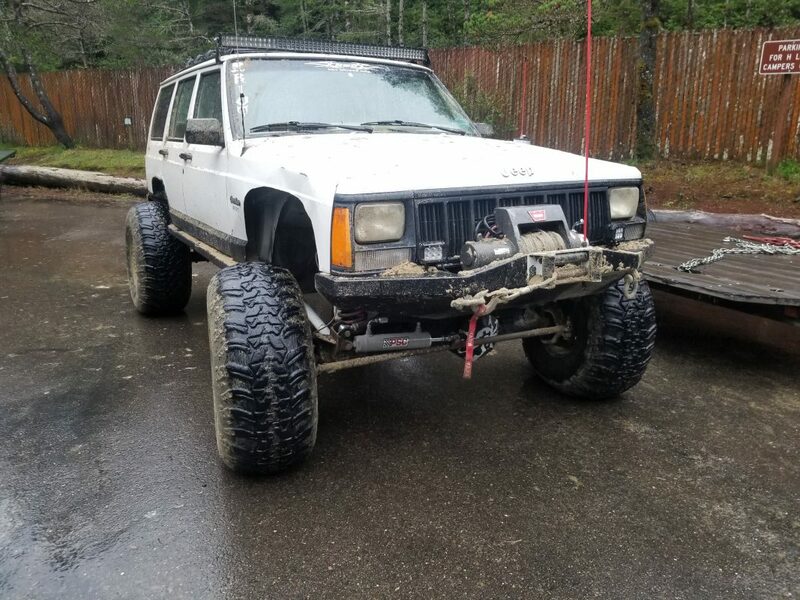 Thanks for making a DIY Bumper Kits. 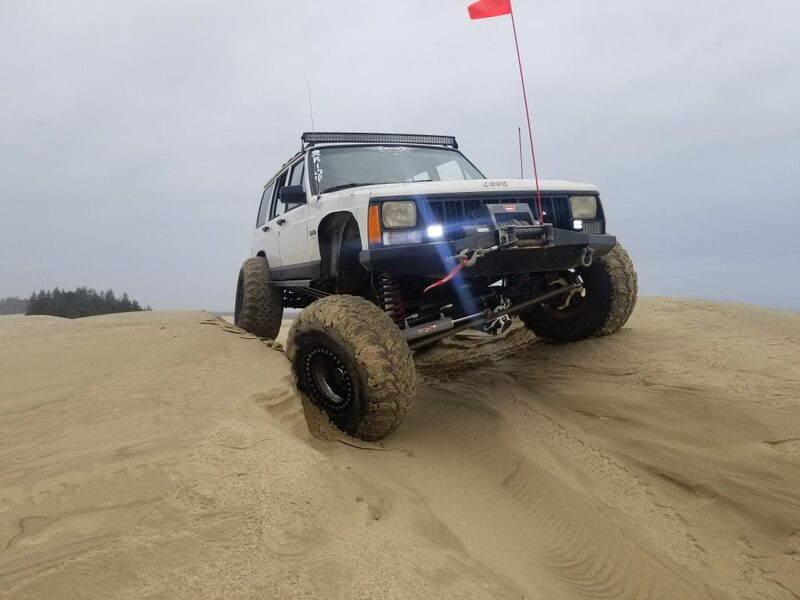 It was a very fun project for my son and I preparing his first vehicle. 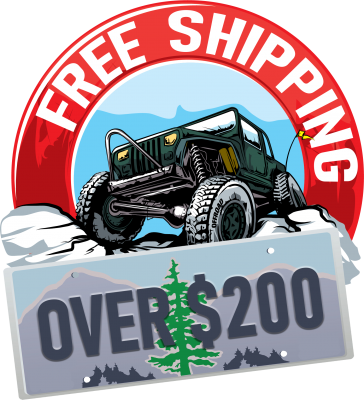 10% discount code "December" and free shipping! Check out our new Universal Dual shear hinge kit for your next DIY Project. 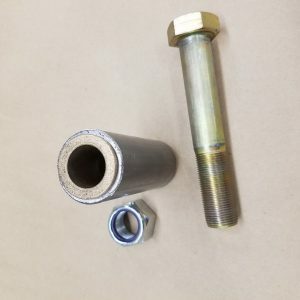 This tire carrier hinge kit features a heavy duty 1/4" thick CNC cut brackets and a grade 1" diameter x 5" bolt.